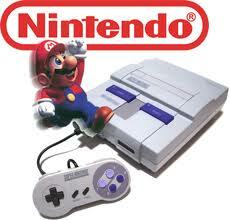 Snes 9x is the best emulator for super nintendo (snes), its run basic all games of snes. Very good option as so good as snes9x. With this emulator you can play online. bSnes now called by higan, is other great option. Using this emulator you will need better pc, that znes and snes9x required, but emulation of bsnes is more accurate, the games "running" even better than original super nintendo. Nowadays Higan works with: emula Game Boy, Game Boy Color, Game Boy Advance (gba), Nintendo DS, Super Game Boy, BS-X e Sufami Turbo and of course Super Nintendo (snes). This is a version of snes9x forplay online.